Homebuyers have one thing in common: They don’t dream about a mortgage. They dream about getting a home. 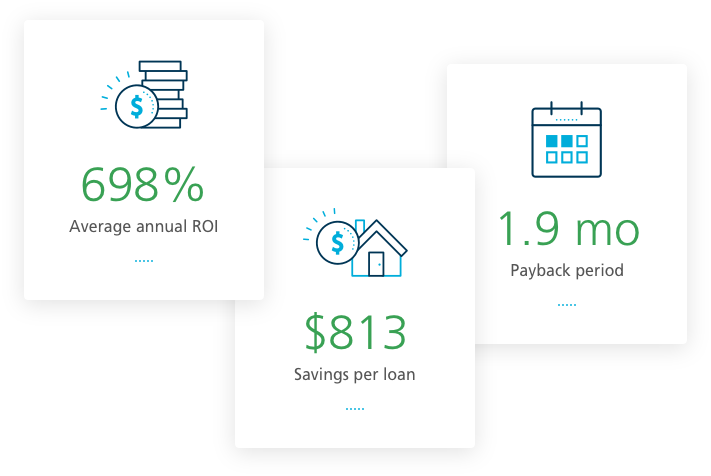 Ellie Mae’s best in class digital mortgage technology helps lenders and investors get buyers into homes faster, through better engagement, better processes, and better results. 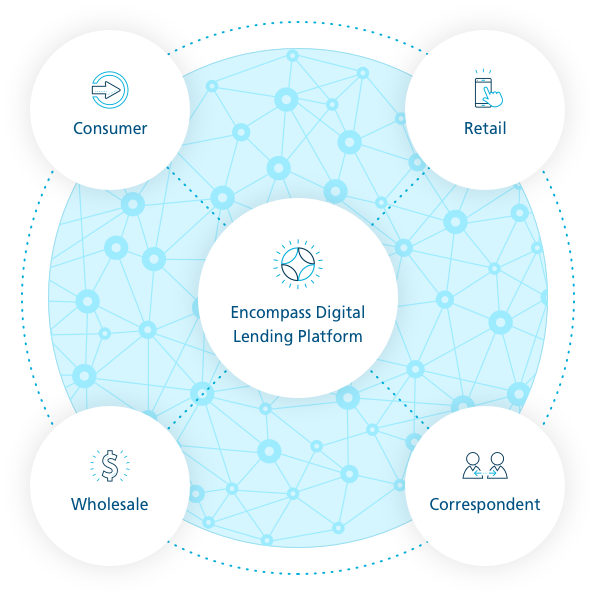 The Encompass Digital Lending Platform helps you streamline your entire lending or investing processes with improved efficiency, higher quality, and full compliance. As a result, your customers or members get a more seamless experience and you get better ROI, all from a single system of record. 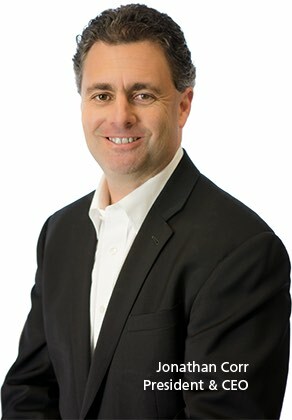 The Encompass Digital Lending Platform meets the unique needs of all your channels so you can support the needs of all your customers or members. It’s specifically designed to address the key functions of your business, including the related players in your digital lending and investing processes. 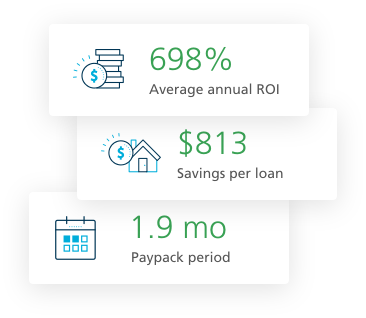 The mortgage industry’s average loan origination cost is $8,957, primarily attributed to many lenders not using a tightly integrated, all-in-one solution. Encompass customers substantially reduce these costs by leveraging a single system of record. As a result, they save an average of $813 per loan, and close those loans seven days faster. This equates to an average annual ROI of 698%.